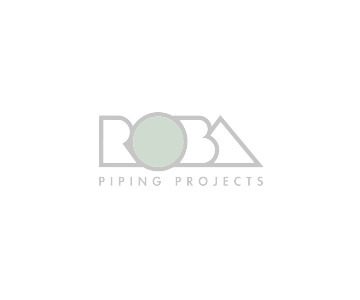 ROBA specializes in the processing and welding of high-temperature and corrosion-resistant stainless steels. We are thus ideally positioned to handle customer-specific requirements in the production of components that come into contact with the molten salt. Starting with simple pipelines up to complete module circuits with pumps. This expands our customer base of the CSP power plants as well as renewable energies in general.